Mel Bornstein’s enthusiasm for bringing the humane ideals of psychoanalysis to the public is boundless. Esteemed as a teacher and a writer, he has been deeply influential in southeast Michigan as a psychoanalytic educator and leader. 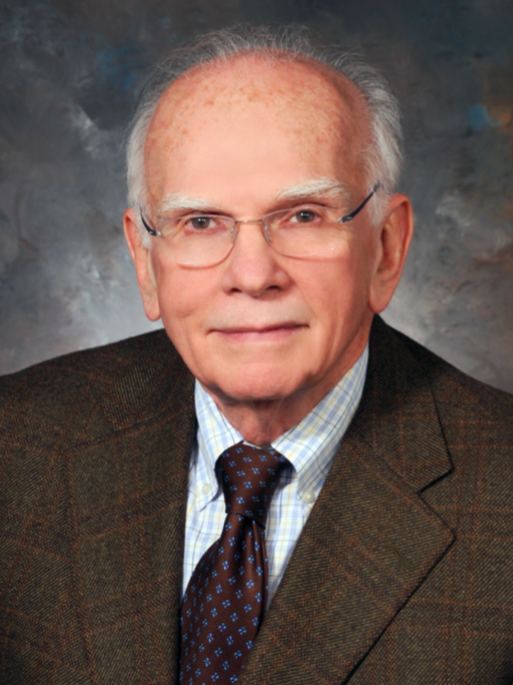 His vision for this clinic helps realize a longstanding dream of his and of the Michigan psychoanalytic community, namely, to offer high-quality psychotherapy and psychoanalysis to those seeking help. Those who are fortunate to know Dr. Bornstein are touched by his warmth, his intelligent kindness and his deep humanity. These traits are woven deeply into the fabric of the clinic that bears his name. 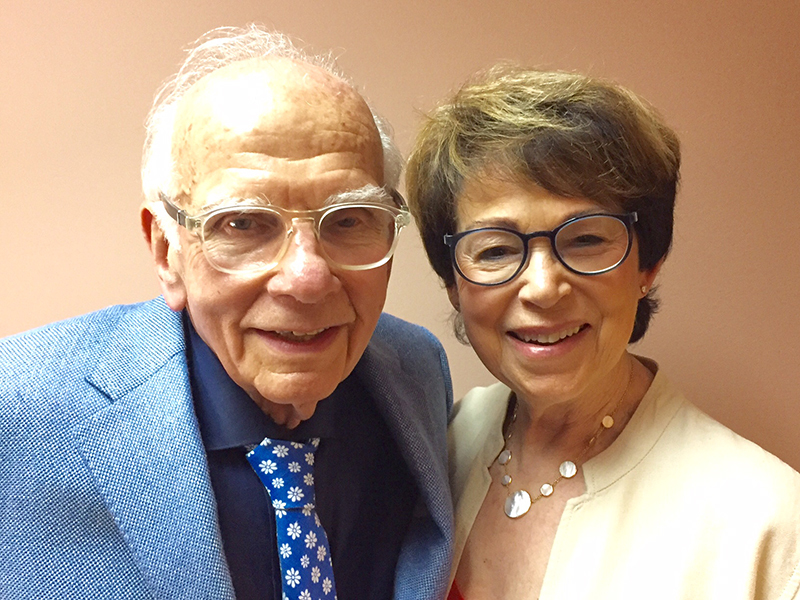 The founding donors of the Mel Bornstein Clinic, Dr. Melvin Bornstein and Mrs. Audrey Bornstein.